The Paris City Council has approved a three-year renewal of the city’s youth curfew ordinance. 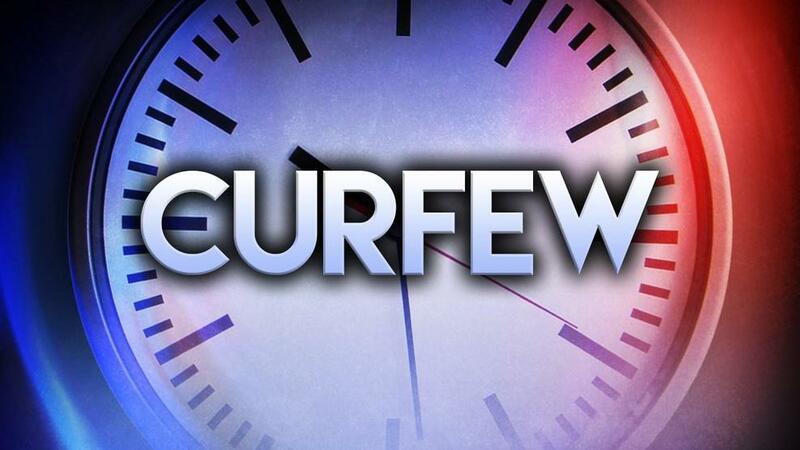 The curfew is Sunday thru Thursday from 11:00 pm to 6:00 am and on weekends from midnight to 6:00 am. The curfew was first enacted about 20 years ago.